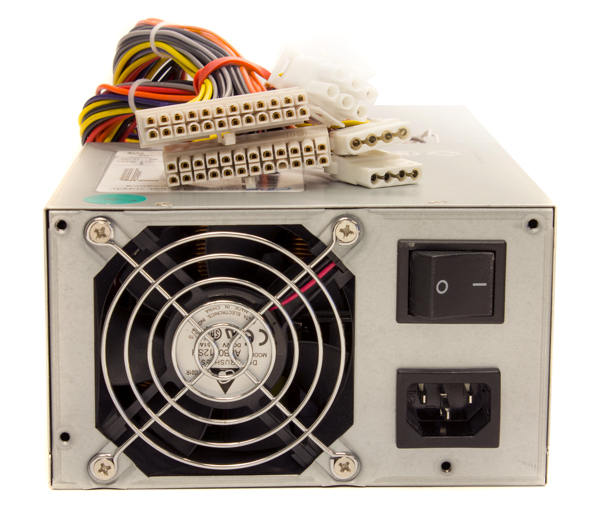 Replacement PXI Chassis Power Supply | Marvin Test Solutions, Inc. The GX97028 supplies all of the PXI voltages for the chassis listed above. Additionally, this supply is used in the high power GX7005 / GX7015 PXI chassis and the GENASYS GX7016 / GX7017 chassis for supplying PXI voltages. Contact the factory if this supply is a replacement for these listed chassis. This supply will also replace the GX7300 and GX7000 supplies but requires a cable modification. Please contact the factory regarding your specific requirements. The power supply includes a separate 12 volt output for powering chassis fans as well as a 5V standby output. Total output power for the four PXI voltages is 755W max. The supply has sufficient power to deliver more than the minimum required current per PXI slot for both PXI and PXI Express chassis configurations. Note: Does not replace VCC & VEE rail supplies.